Everyday a new series of Malware is activated and is spread over computers around the world and can be found on trusted websites. 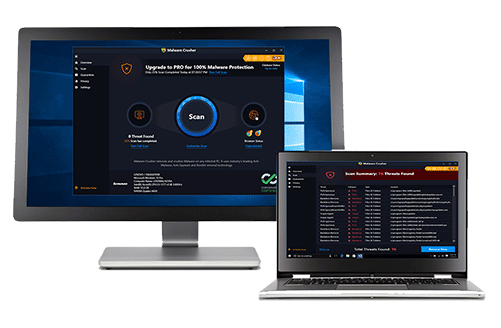 The team, dedicated to keep your Windows PC free from all threats has come out with an outstanding product which takes care of all visible or invisible threats, and that too without compromising on the performance of your PC. We feel proud to present the following prestigious certifications earned by Malware Crusher. These global certifications confirm the reliability of our product to the highest level. Malware Crusher is committed to offering the desired results to its customers always. 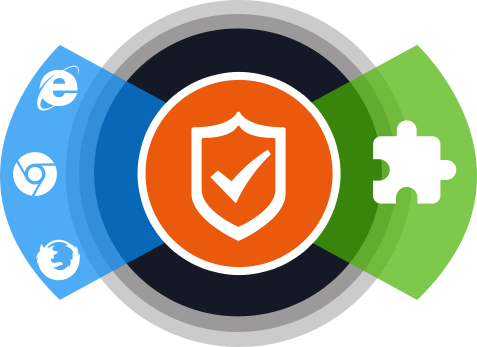 The AppEsteem certification of Malware Crusher ensures that it completely meets the standards and requirements of the most extensive security guidelines. It entirely passed the rigorous multi-level technical review to be certified by AppEsteem. West Coast Labs, which is a global leader in providing certification to software apps, has certified Malware Crusher with its prominent Checkmark Certification. The certification conducts one of the most comprehensive testing to verify any product. By achieving this Certification, Malware Crusher confirms its effectiveness and provides a level of assurance to its customers. Malware Crusher is developed as a working alternate of your Antivirus that deep scans every corner of your PC to find and remove next-gen malware. This application adds more punch when it comes to taking care of all existing threats. It crushes found threats from the roots. 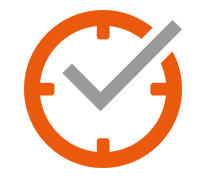 Does Your Antivirus Give You Real Time Protection? 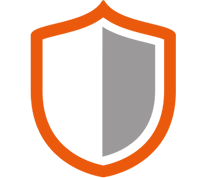 When you are online, Malware Crusher’s real time protection is effortlessly doing its tireless job of scanning, visiting domains and pages. Your online presence is detected by fraudulent entities and they try to sneak into your system. These attacks are not in your preview and they try to find vulnerabilities in security applied on your system. Malware Crusher detects these vulnerabilities and shows you and crushes any malware or suspicious activities found. Malware Crusher becomes fiercer in detecting key loggings, remote connections and saving your session data from being recorded. 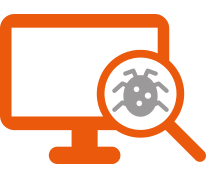 Malware Crusher removes all persistent threats from your Windows PC and ensures all infected Windows resources are replaced with safer versions. So once you have this installed, you wouldn’t need multiple antivirus and antimalware tools. This does the work of all of these tools. With Malware Crusher has been accepted as a protector of PC. It keeps you free from installation of other security tools as it can work both ways. Being Lightweight makes it more sought after software.